The California Assembly passed a bill on May 9th which would offer greater protections to trans youth in California public schools. While some school districts in California already offer comprehensive protections for transgender students, AB 1266 would prohibit discrimination against transgender students in every public school district. 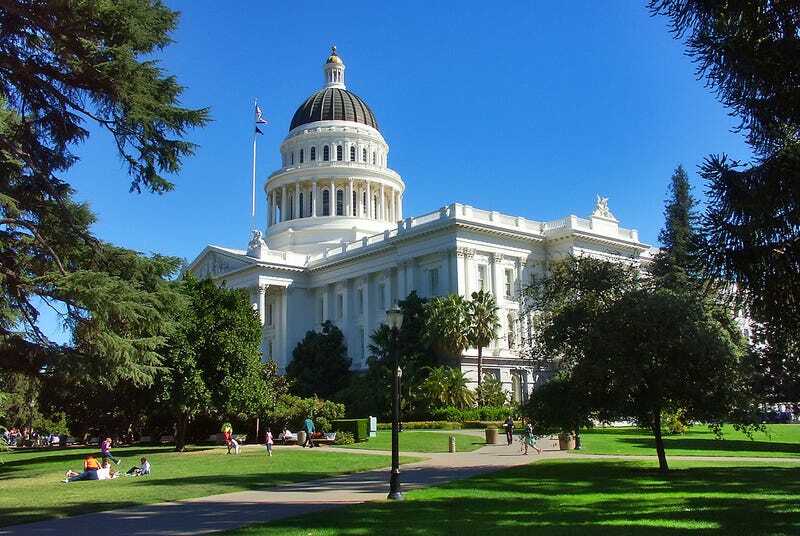 The bill is currently in the Senate, it has been read once, according to the bill's information on the official California legislative page for AB 1266. Read about the faux outrage this is generating here.